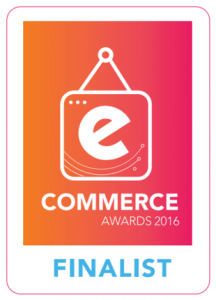 Subscribe to the eCommerce Awards mailing list to find out when the 2017 awards will be on. This entry was posted in Awards on November 12, 2016 by ecommsadmin. The finalists list for the 2016 Realex Payments eCommerce Awards is now out. Realex have generously offered free tickets to those that are in the final. For people that want to come along on the evening, you can buy tickets from Eventbrite or talk to a business development rep from Realex who have an allocation of tickets. This entry was posted in Awards on November 2, 2016 by ecommsadmin. The eCommerce Awards are going to launch in the next few days, please stay tuned. This entry was posted in Awards on August 3, 2016 by ecommsadmin.